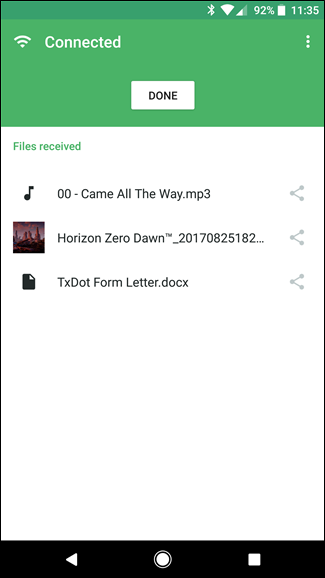 We’ve all had that moment where we need a file on our phone that happens to be on the computer. 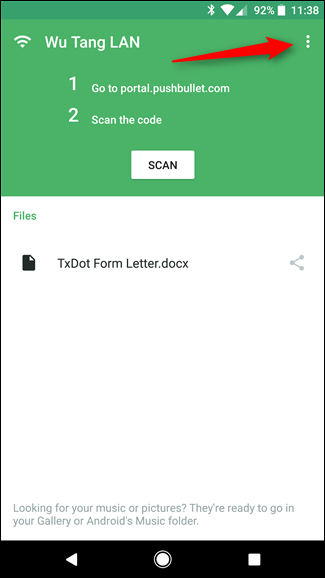 Now, there are a couple of ways you can do this: email it to yourself, put it in cloud storage like Dropbox, or even transfer it with a USB cable. But there’s a faster, easier way. Enter Portal. Portal is an app for Android and iOS developed by the same guys who made Pushbullet, so you know it’s good—Pushbullet is easily one of those must-have apps for all Android users. 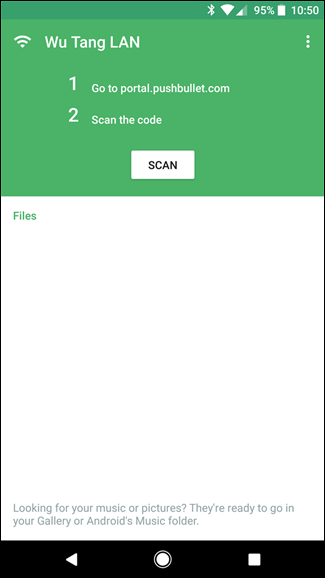 In its simplest form, Portal is a way to instantly transfer files from a computer to an iOS or Android phone over Wi-Fi. Really, that’s all it is. It’s so easy, you may end up asking yourself “that’s it?” because simple tasks like this are often made overly complicated for reasons that are unknown to me. 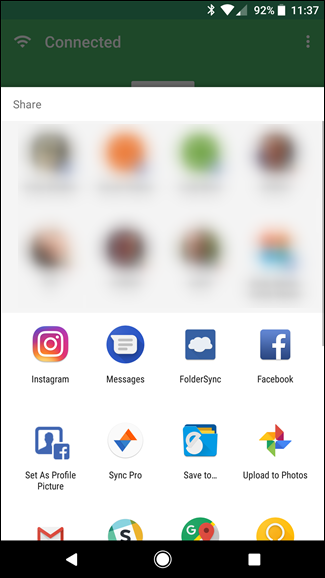 Portal lets you transfer single files or full folders to your phone, and transferred images are automatically added to your gallery. It just makes sense. While i’m using Android for this tutorial, the process is the same on iOS. To get started, you’ll first need to install the Portal app on your phone—it’s available for both iOS and Android. 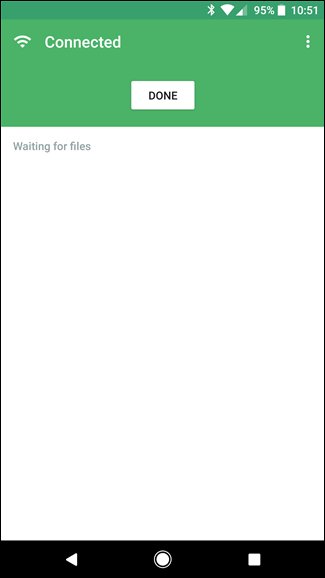 Once installed, open up portal.pushbullet.com in your computer’s browser. It should show a QR code. From there, make sure your phone and computer are on the same Wi-Fi network, open the Portal app on your phone, and scan the code. 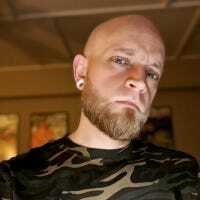 You’ll likely have to grant the app permission to use your camera, but that’s it. Boom—instant connection. At this point, all you need to do it drag and drop files into the Portal window and they’ll automatically show up on your phone. 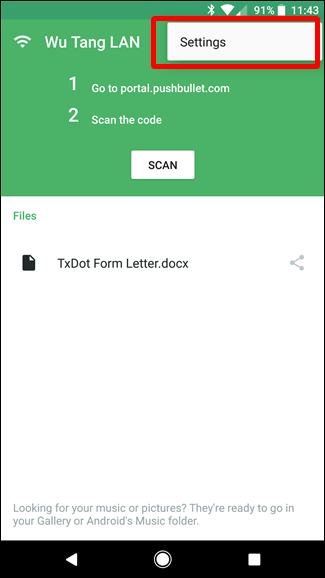 Every file transferred during the current session will show up here, where you can open them or use the share button for more actions (Android only). Once the session has been closed, a list of all transferred files will show up in the main Portal interface. 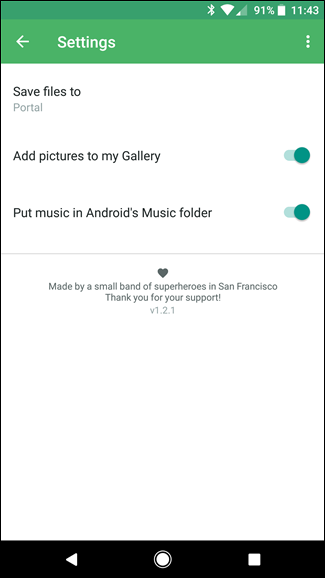 On Android, images and music won’t be displayed, however, because those are automatically saved to the appropriate folder. You can find them there. This menu is pretty simple: you can change where files are saved (Portal is the default location), as well as disable auto-saving of image and music files. Easy peasy.